Contribute to other duties as assigned. A good command of office IT skills. 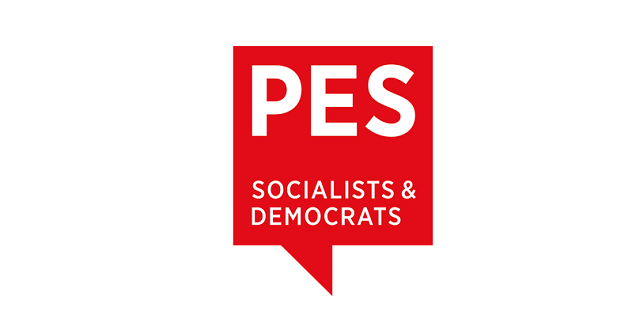 recruitment_epsco@pes.eu with the subject: INTERN SOCIAL AND EMPLOYMENT POLICY. The PES promotes equal opportunities in its recruitment.